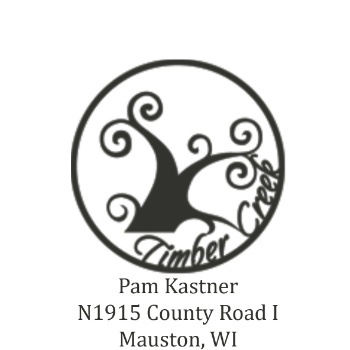 Timber Creek Photography is located in Central Wisconsin, and is owned/operated by me, Pam Kastner. My photography career began in 1994 with mostly four-legged and furry clients, (with the exception of birds... AHHH!) but has evolved to include humans as well! I design all sessions custom for you, be it a High School Senior, Boudoir, Engagements, Families, Children, Business/Personal Branding, Events, and of course Pets & Animals . Timber Creek Photography is located on over 100 acres of rolling hills and beautiful countryside. We offer over 20 outdoor scenes, as well as numerous indoor scenes. I encourage and welcome any ideas that you may have to help me create images that will be truly exclusive to you. I am available to help you with your portrait needs, and I love a challenge! It is my goal to capture my clients in images that are custom to them, and their individual personalities. I strive to make every client's session unique, and different every time. Experience the difference today, because you aren't like anyone else!